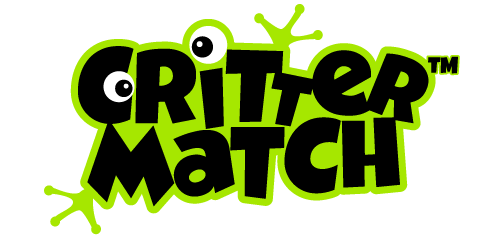 Critter Match – Find those critter pairs! Designed for the whole family, this classic memory game format has been brought to life in a three dimensional space. 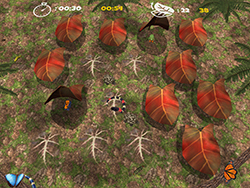 Try to find pairs of different creatures and free them back into the environment. There are 40 different color and skin variations which add richness to your playing experience. Enjoy the natural ambience and tranquility as butterflies, worms and dragonflies crawl and hover around. 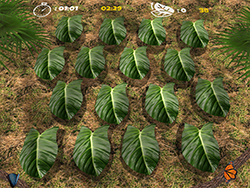 Experience a piece of rainforest on your phone or tablet. Can you remember where that other red frog is? 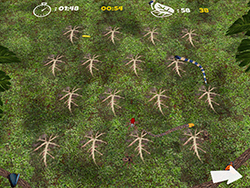 Where was that yellow snake? Challenge yourself and your family by matching the pairs as fast as you can in as few moves as possible.